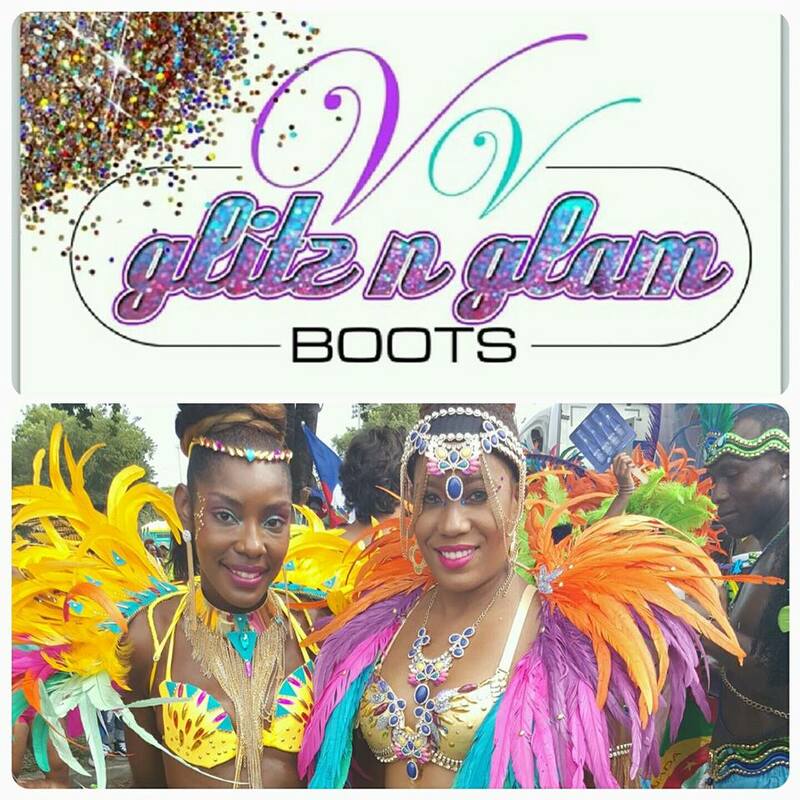 Welcome to Vv Glitz N Glam!! We also design custom made cups, earrings, ear cuffs, carnival Monday wear, bridal shoes & bridal accessories! Vvgg offer affordable options to choose from; from our **Simply Glitz** designs or our over the top **Glitz Exclusive** designs for those who choose to TURN IT UP a notch which includes top of the line individual stones, crystals and exqusite beadings for that King or Queen of the pack!!! If there is a special glamorize request that is not listed, don't hesitate to ask & we will try our best to accommodate you!!! There is nothing we can't design & glamorize!!! If you are ready to place your glamorized order, simply fill out the registration form, tell us what you like & we will give you a quote!! NO OBLIGATIONS! please head to our registration page..